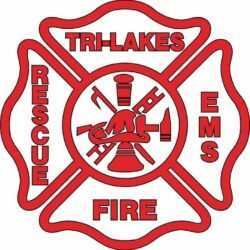 Tri-Lakes Volunteer Fire Department was created on August 30, 2005 by combining Canyon Ferry Volunteer and Lakeside Volunteer Fire Departments. Tri-Lakes covers approximately 105 square miles with five stations and fourteen apparatus. 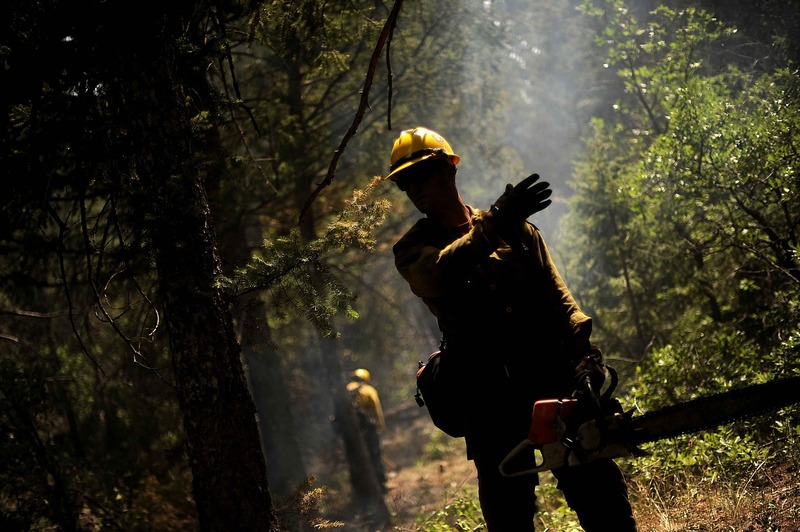 The majority of the area’s approximately 5,000 residents live in the wildland urban interface. We NEED volunteers and we would love to talk to you about volunteering with our department. If there are any questions that we can answer for you, please contact us! If you are interested in joining, the first step is to fill out an application. Please return your completed application to Tri-Lakes Station 3 at 3200 Spokane Creek Road.